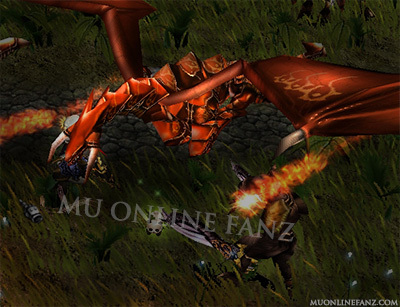 [Guide] [Mini-games] [Dragon Invasion] <+> [MU Online Fanz] <+> Official 3rd-party [MU Online] Fan Site & Game Guide! 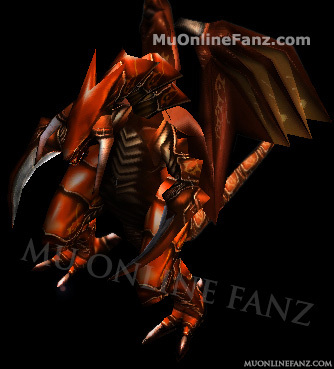 Once per day, [Red Dragons] invade the Continent of MU! During their invasion, you'll be able to see them flying over head, in the sky! Find any [Red Dragon] first, kill it, and easily earn a [Jewel of Bless]! Takes place in [Lorencia], [Noria], or [Devias]. Very rarely, the monsters invading will be [Golden Derkon] instead of [Red Dragon]. About 5 will spawn, per instance. Drops [Jewel of Bless] (x1), with 80% [Drop Rate]. These are the times which the [Mini-game] actually starts! The [Mini-game] takes place in a specific map. To participate, you'll just need to move to the area once it starts! You can also already be waiting in the map, prior to its start. [Red Dragon] will spawn the moment the [Mini-game] starts. On a very rare occasion, [Golden Derkon] will spawn instead of [Red Dragon]. If [Golden Derkon] spawns, it is called a [Golden Dragon Invasion]. All rewards which can be obtained from this [Mini-game] are soley from monster drops. An animation of dragons flying over head, in the sky, will be display in the map which the [Mini-game] is taking place. Once the [Mini-game] is completly over, the animation will stop. The [Mini-game] takes place in a normally accessed map. 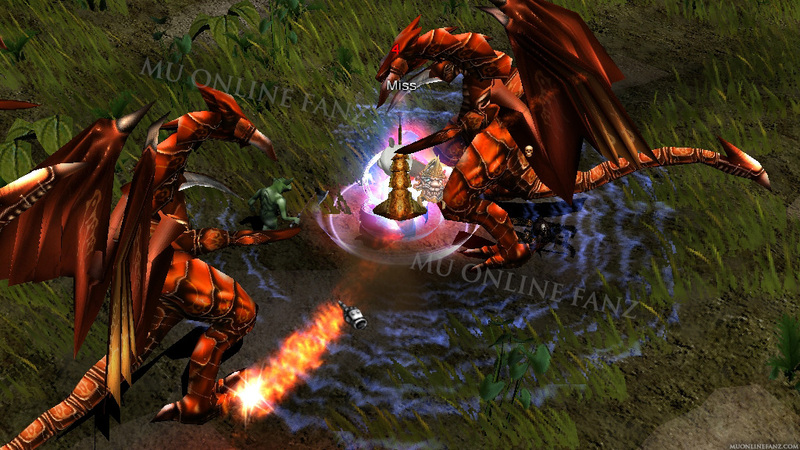 The monsters spawn at random co-ordinates, within a specific area of the map. The game clent will make a [System Notice] about which map the [Mini-game] is taking place. Example [System Notice]: "Lorencia Dragon Invasion!" 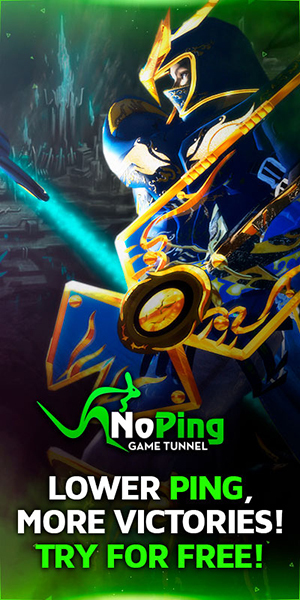 The [Mini-game] can take place in either [Lorencia], [Noria], or [Devias]. Once started, go to the announced map, and search for the monsters! There will be 5 monster spawns, per invasion. Form a [Party] with other characters and stay slightly seperated from each other, in order to search a map quicker. All rewards, in the [Mini-game], are soley earned from monster drops.